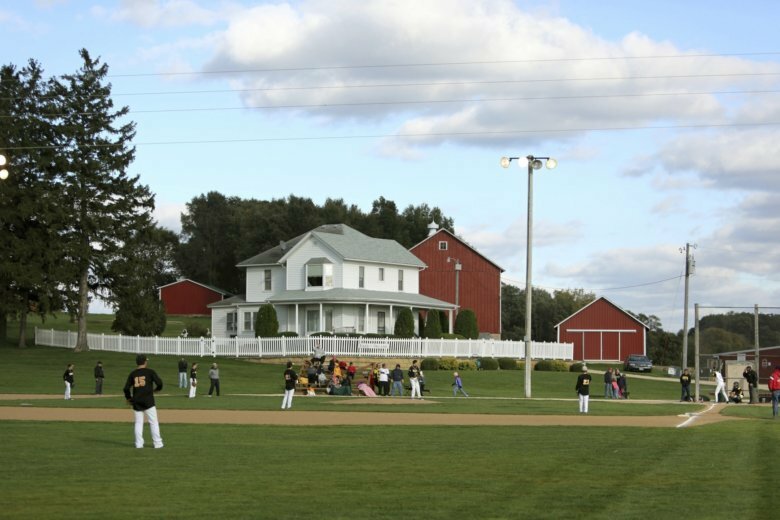 A man accused of driving onto and damaging the eastern Iowa baseball field made famous by the 1989 movie "Field of Dreams" has changed his plea to guilty. DUBUQUE, Iowa (AP) — A man accused of driving onto and damaging the eastern Iowa baseball field made famous by the 1989 movie “Field of Dreams” has changed his plea to guilty. Dubuque County court records say 21-year-old Austin Pape, of Dyersville, entered the plea Monday, the day his trial was to begin on a felony charge of criminal mischief. His sentencing is scheduled for Nov. 13. Investigators say Pape acknowledged driving onto the field Jan. 22. Court records say the owner estimated the damage at more than $5,500. The vehicle left deep gashes in the field and damaged sprinklers. The field sits just outside Dyersville, which is 140 miles (220 kilometers) northeast of Des Moines. Thousands of people visit the property every year, running around the bases and walking to the surrounding cornfields.